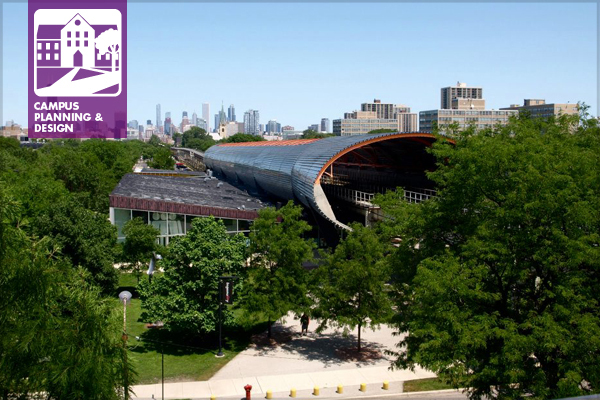 The Campus Planning & Design Professional Practice Network (PPN) is kicking off a blog and Online Learning webinar series on campus resilience. We want to hear your ideas, concerns, and strategies for approaching this broad and complex topic. 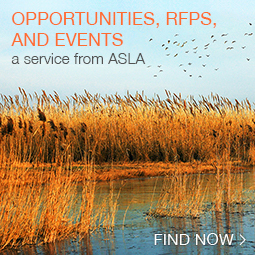 Please share with us by contacting PPN Co-Chairs Laura Tenny, ASLA, and Katharyn Hurd, ASLA. We’d love to bring you all into the discussion on this important and timely topic. Many universities have begun discussions around sustainability and creating a more resilient physical campus. Defining resilience is the first, and often most difficult, step. For many campuses, resilience is defined by developing long-term strategies to respond to climate change impacts. It also may include goals to reduce reliance on precious resources and vulnerable infrastructure. Working toward these objectives is essential to the long-term survival of an institution. We’ve seen the catastrophic impacts of natural disasters such as hurricanes, floods, mudslides, and wildfires within the past year. These events have been a jarring wake-up call for those of us working on campuses. 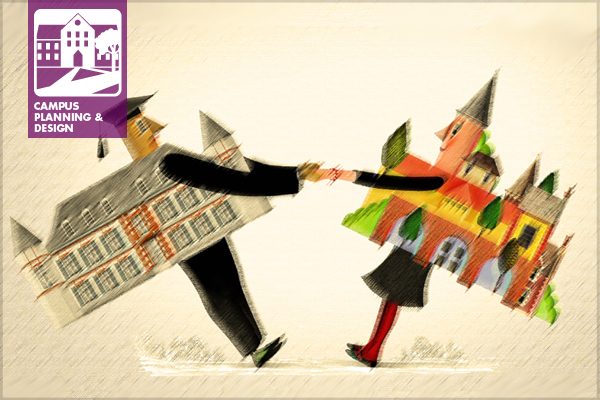 Universities, in particular, are typically rooted in their locations for the very long term. It’s rare for a university campus to pick up and move somewhere else. Therefore, planning for both known and unknown future impacts is a critical survival strategy for any institution that intends to remain in place and operate effectively. 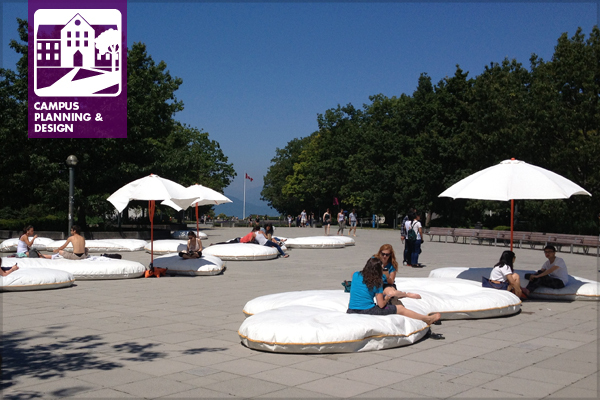 Taking a look back at our 2016 Professional Practice Network (PPN) survey, the first question asked members to think back to their time as a student: what was your absolute favorite spot on campus? 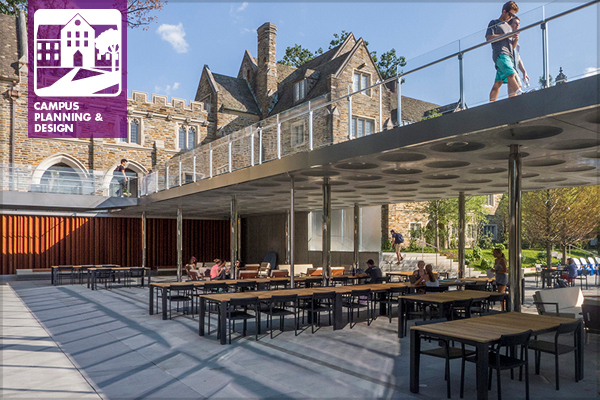 The most popular responses—the quad, the student union, and, no surprises here, the studio—highlighted places central both to all students’ experiences, and spaces of special significance to future landscape architects. Besides the studio, nearly all responses touched on outdoor spots, from arboreta on campus to duck and turtle ponds and residential courtyards. The URI Kingston Campus is the 1,200-acre flagship campus of the University of Rhode Island (URI), located in the rural town of South Kingstown, Rhode Island. The first of several campuses, the original 140 acres of farmland was purchased in 1888 for the newly chartered Agricultural Experiment Station and Agricultural School of Rhode Island. 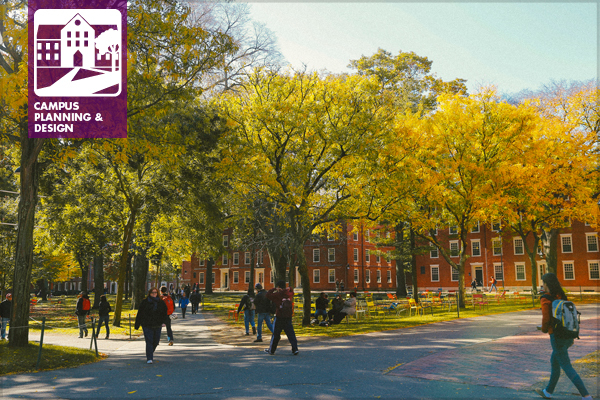 In 1894, the Boston-based landscape architecture firm Olmsted, Olmsted, and Eliot began to plan the development and organization of the campus, which provided for the base presence of botanically interesting and historically significant trees. Over the years, several efforts at tree inventory have been initiated, with varying levels of success. 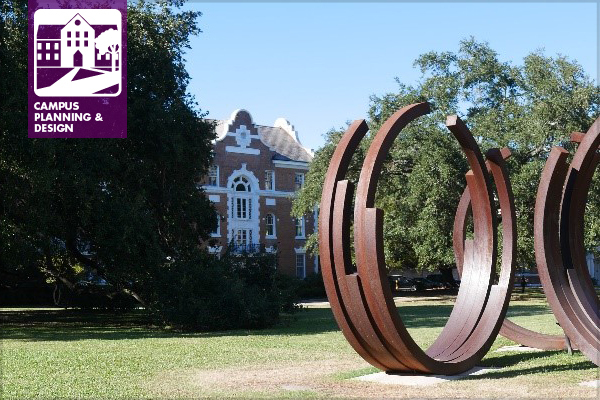 In 1989 a former professor and college dean created endowments to support the development and maintenance of the University’s arboretum. A walking tour pamphlet was created that contains information about each significant tree and some of the campus history. In 2004 and 2009, non-digital collections of tree information were developed that help keep track of diagnosed diseases and the history of maintenance applications. 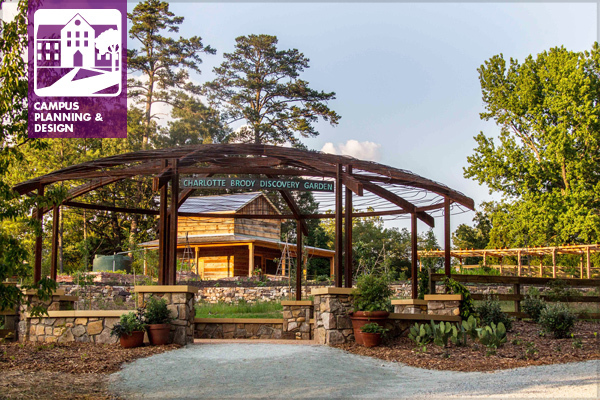 The identification tags for the arboretum are different from the tags associated with the ‘04-‘09 inventory data, in that the arboretum tags provide the botanical name, common name, family, and country of origin, as well as the tree number. The ‘04-‘09 inventory tags only indicate the tree identification number. 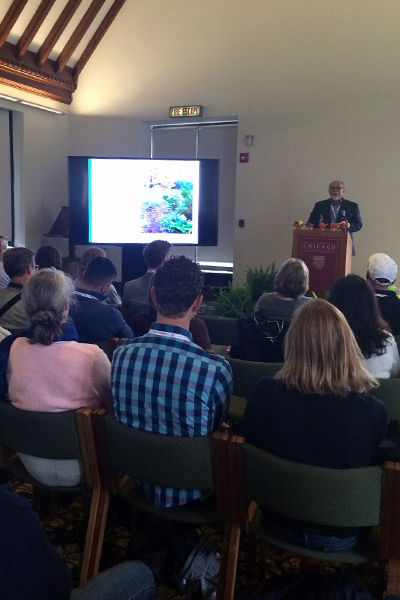 Duke University (along with me, its resident landscape architect) recently served as host for the inaugural conference of the newly formed Association of University Landscape Architects. For several beautiful, albeit unseasonably warm, days toward the end of April, a group of 25 landscape architects representing 22 universities from across the country joined together to share ideas, experiences, and best practices unique to our niche segment of the profession. Creating such a group is something I have been pondering for about a decade now. Several of us—landscape architects working on the client side in university planning/design offices—have been running into each other for many years at ASLA Annual Meetings and Society for College and University Planning (SCUP) conferences. We would often find ourselves lamenting the lack of content specific to what we do. 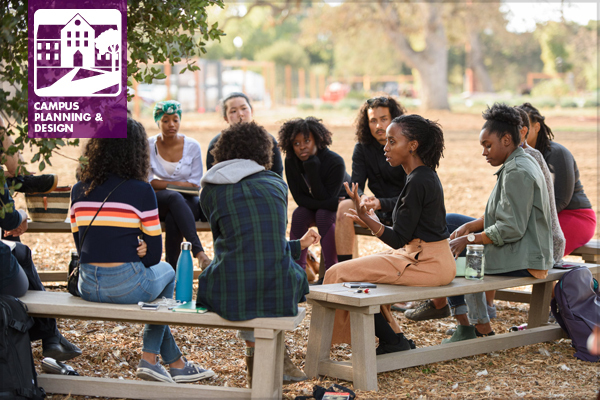 We could find a campus tour here and there, and perhaps a couple of pertinent education sessions tucked into an otherwise crowded slate, but the time we would spend together discussing common issues proved most applicable and valuable to our specific work. The idea that we could form some version of an association was floated around at various times and was consistently met with near universal enthusiasm. 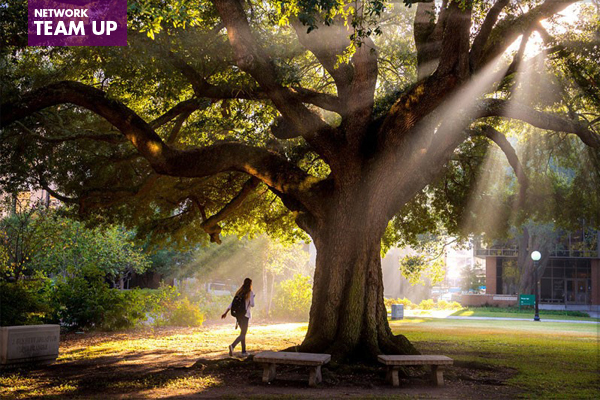 Does your campus have a comprehensive tree inventory, or has your firm been involved in inventory and management of campus tree canopy? 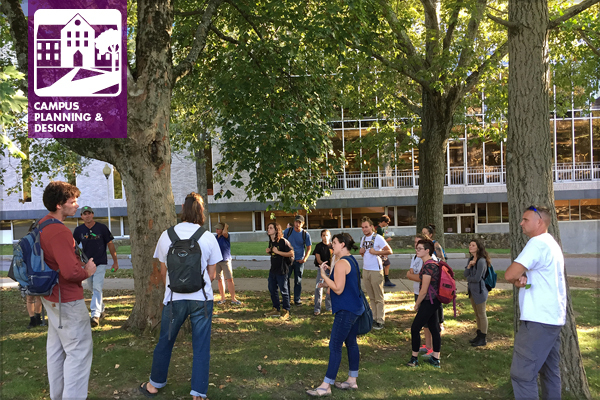 This mini-series on The Field will highlight campus tree inventories among our Campus Planning & Design Professional Practice Network (PPN) group. 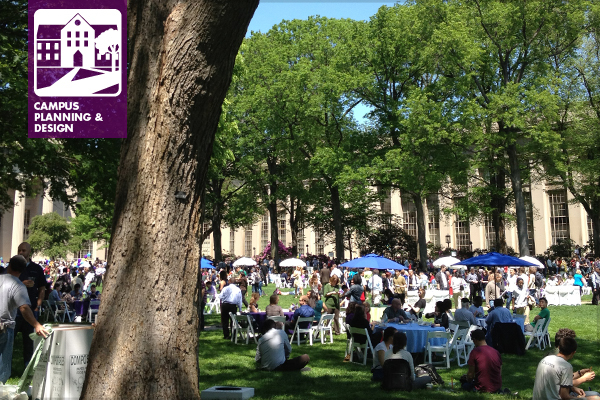 This first post describes tree inventory at MIT; next in the series will be Cornell University. Please contribute! 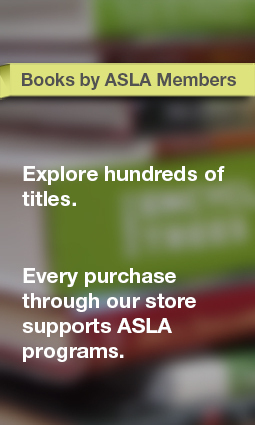 Contact PPN Co-Chairs Laura Tenny, ASLA, or David Cutter, ASLA, to tell your story. MIT’s campus stretches approximately 1.5 miles along the banks of the Charles River basin in Cambridge, MA. Nearly 170 acres in size, and more than 65% impervious, the urban campus is home to about 2,300 trees. 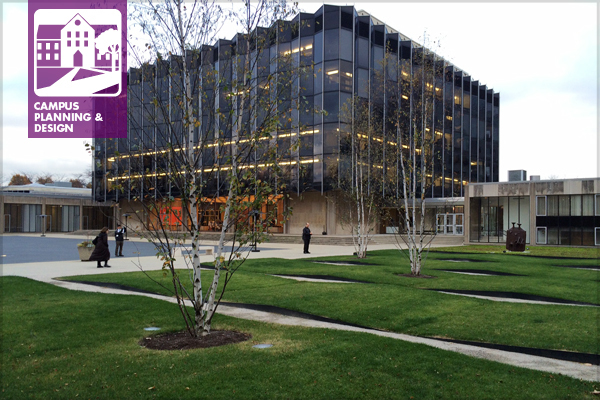 MIT’s trees are subject to typical urban stresses: street trees surrounded by pavement, trees framing high-use lawns that host special events (with associated tents, tables, chairs, and logistical support), and soils compacted from heavy foot traffic and pathway desire lines and spill-over. 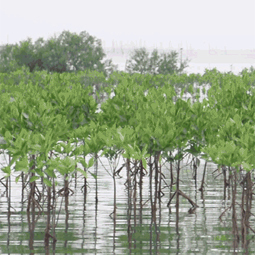 Welcome to our meeting preview for the 2016 ASLA Annual Meeting and EXPO in New Orleans from October 21 to 24. 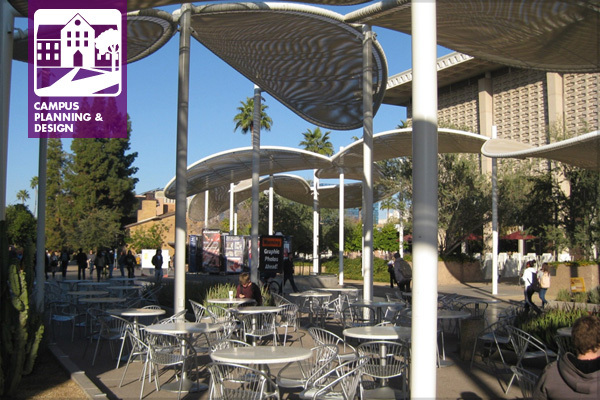 This year two of ASLA’s Professional Practice Networks (PPNs) are trying something new: Campus Planning & Design and Education & Practice are partnering for a joint PPN meeting featuring several short presentations and discussion on the topic of: How has technology changed the nature of the university campus? 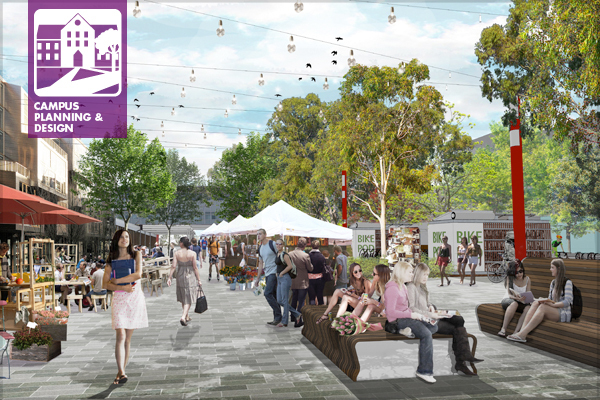 This will take place on PPN Live’s City Park Stage on the EXPO floor, and will be open to all attendees, giving greater exposure to some of the innovative work being done in the campus landscape. 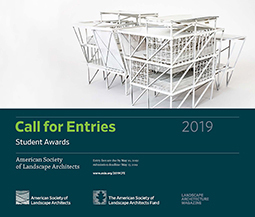 It will also provide an opportunity to network with landscape architect educators and practitioners that use our campus landscapes as a living learning classroom. For those of you that are not able to make it to New Orleans, we will be posting these presentations on the PPN webpage after the meeting. This past summer, our profession lost one of its greatest champions and collaborators. Our dear friend and esteemed colleague, Peter Lindsay Schaudt, passed away unexpectedly on July 19th, 2015, at his home in Villa Park, Illinois. He was 56. 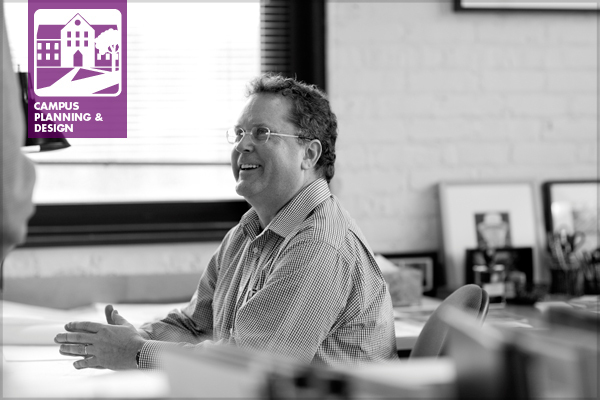 An architect by training, a recipient of the Rome Prize and a protégée of the legendary landscape architect Dan Kiley, Peter brought to landscape design a focus on research and history and a deep love of learning. 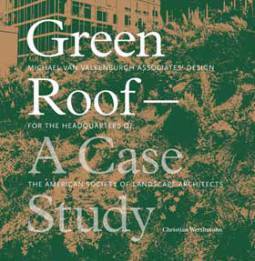 An American Institute of Architects award-winner for collaborative achievement, Peter was best known for his ability to work with a broad range of architectural practices, which he often likened to a lifelong education. Throughout his career, Peter’s talent for collaboration was invaluable to the success of each project within his diverse portfolio. This was most evident in his academic and campus work. Peter strove to create coherent, dynamic and timeless landscapes at every scale. A patient visionary, Peter emphasized the importance of maintaining a long-term relationship with campus clients, knowing that a cohesive landscape is best formed over time. Carefully cultivating and nurturing relationships throughout the country, Peter’s ability to build and maintain trust earned him the opportunity to implement multiple projects at a campus over an extended number of years. 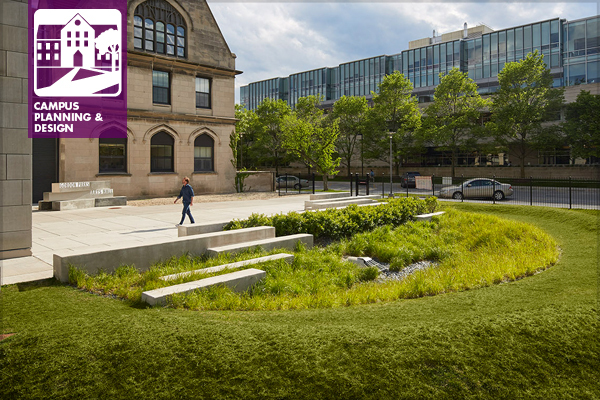 Congratulations to those landscape architects, teams and campuses that are winners in the 2014 Society for College and University Planning (SCUP) Campus Awards Program in the Landscape Design and Planning categories. The goal of the program, started in 2001, is to recognize excellence in higher education and its resultant physical environment. In 2013, there was a slight uptick in the number of submissions under the planning (20) and landscape (19) categories. 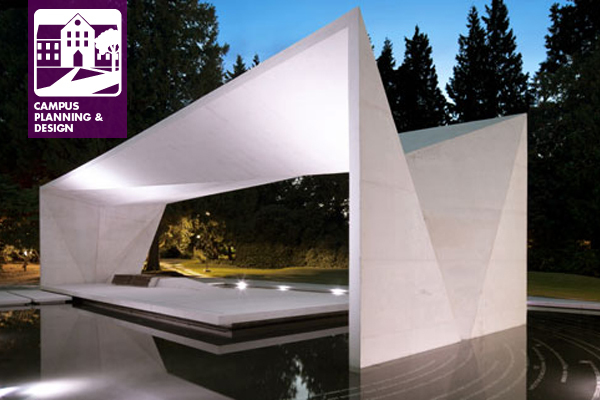 This year, there were 22 submissions under the planning category and only 14 submissions in the landscape category. The 2015 Call for SCUP Excellence Award Entries will open October 1, 2014. 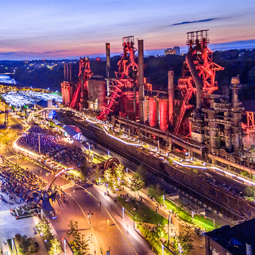 I encourage all of you to start thinking about which landscape and planning projects you’re going to submit for the 2015 program. 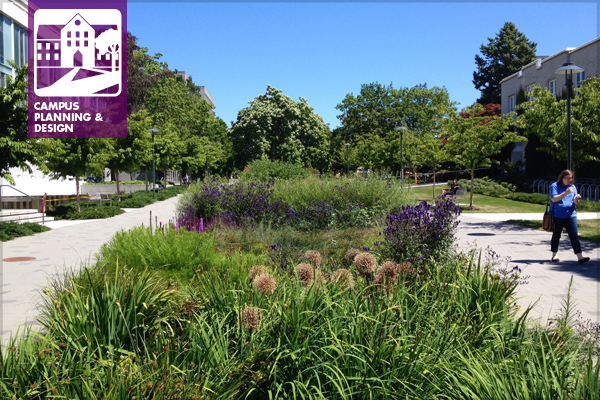 In the meantime, following is a list of the 2014 SCUP award winners in the four categories of Landscape and Planning. 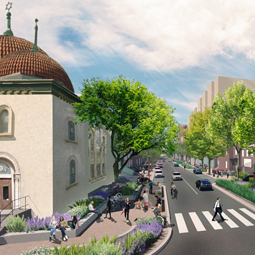 We absolutely are doing that—creating the spaces and landscapes that are essential to a vibrant campus. But we don’t do it alone. 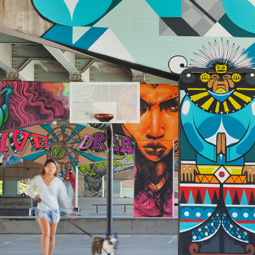 Making the campus more vibrant involves leveraging public space, campus landscape and infrastructure investments with cultural and social assets to develop strong community programs and create extraordinary campus experiences. Real success requires a concerted effort by many individuals. 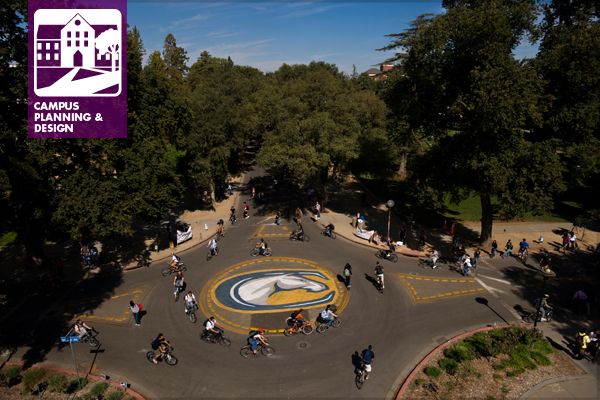 With the goal of creating unforgettable and extraordinary campus experiences, landscape architects do create the platform and unique opportunities for meaningful intellectual, social, and cultural experiences and interactions. The design and programming contributions of other professionals, staff and the users themselves help us fulfill this goal. Following are a few images—and a really fun video clip—showing the fruits of those efforts here at the University of British Columbia. 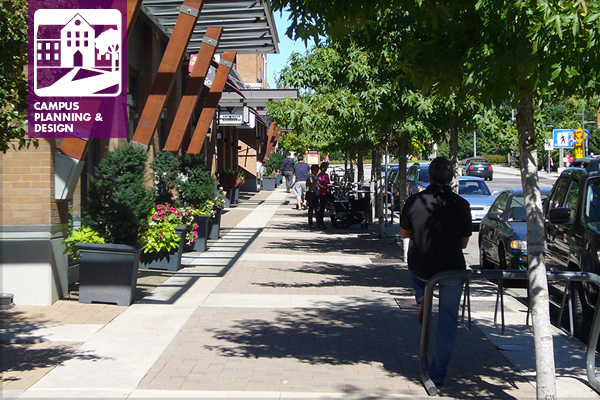 This article is republished from the February 2013 Sitelines newsletter, published by the British Columbia Society of Landscape Architects. The original version of this article can be found in the Sitelines archive. Perhaps it is just the passing of 20 years but I don’t have much recollection of the campus where I got my degree in landscape architecture. I have happy memories of plant identification tours around the University of Guelph campus with Professor Lumis – but not any strong memories of what it looked like or felt like. This contrasts with my fond memories of the University of Toronto campus where I received my undergraduate degree – its ivy-covered buildings, the broad lawn of King’s College Circle and the quad at University College to name just a few. 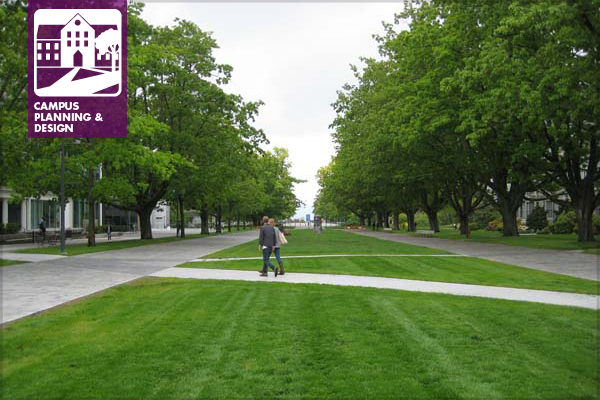 My recollection of the important role that the campus landscape played in creating positive and memorable experiences now helps inform my role as Campus Landscape Architect for the University of British Columbia. 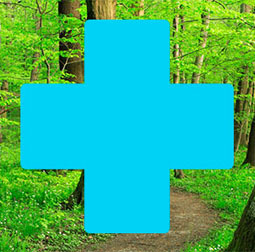 Earn PDHs / CEUs while learning design principles for creating effective nature play spaces. Arbor Day Farm, Nebraska City, NE, July 21-24, 2013. With the heightened awareness of nature deficit disorder and biophobia, it is important for landscape architects and designers to connect children with nature through the design and construction of effective outdoor play spaces. Study our research-based principles for designing environments that encourage whole-child development and positive relationships to nature. Please join us for this four-day institute, held at Lied Lodge’s world-class facility, surrounded by the natural beauty of Arbor Day Farm. 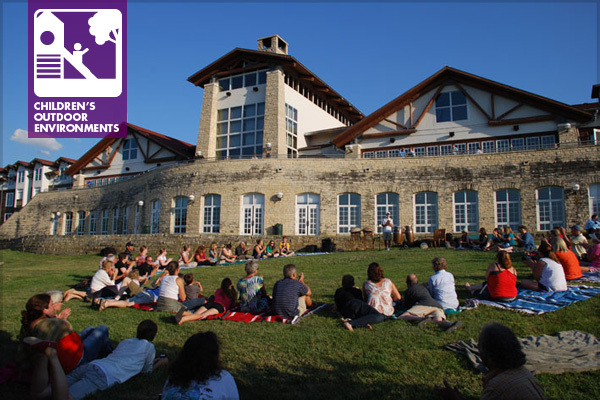 The Institute will be led by experienced designers and educators from Nature Explore and The Outdoor Classroom Project. 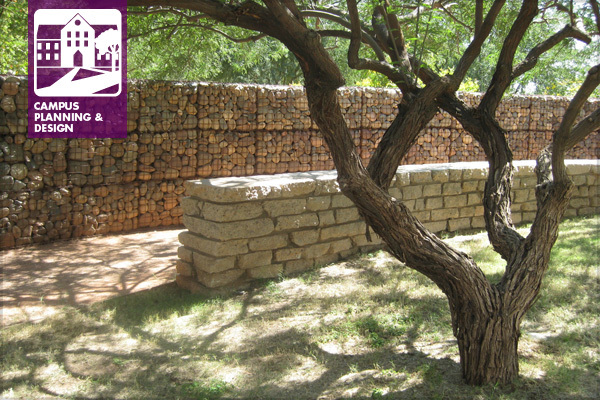 Earn 13 Professional Development Hours for the Landscape Architecture Continuing Education System. Visit the Nature Explore website to learn more and register. 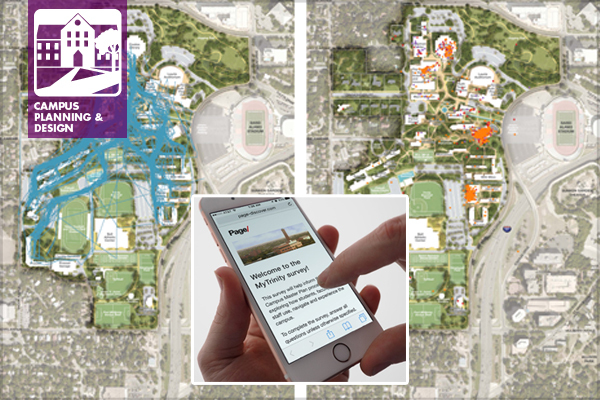 Campus Planning and Design PPN—welcome to our new blog site!! Launching full bore later this summer, this is a preview of a new way that our members can communicate with each other. 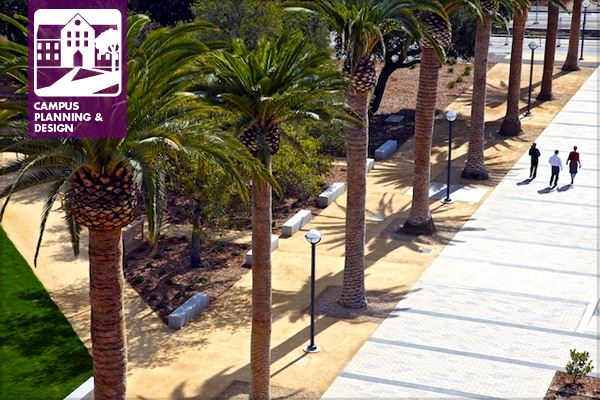 As our inaugural post I would like to offer congratulations to those landscape architects, teams and campuses that are winners in the 2012 Society for College and University Planning (SCUP) Campus Awards Program in the Landscape Design and Planning categories.